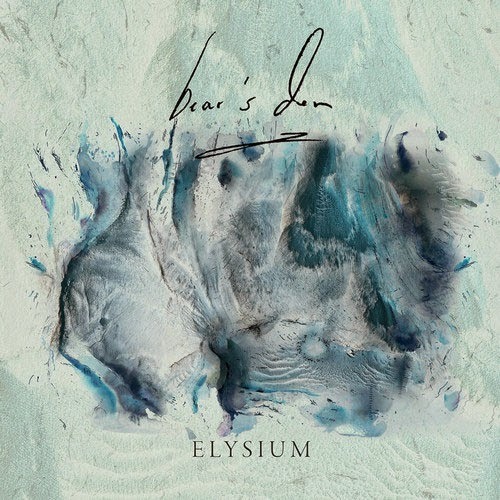 Dubbed as "their strongest release to date," "Elysium" is the title track to London based trio Bear's Den's new EP. I've not heard much of their older material but I have to admit "Bear's Den" is staggeringly good! Bear's Den's Elysium EP will be released on July 21st and you can pre-order it now on iTunes.